Sirmione Castle is just a short walk away. 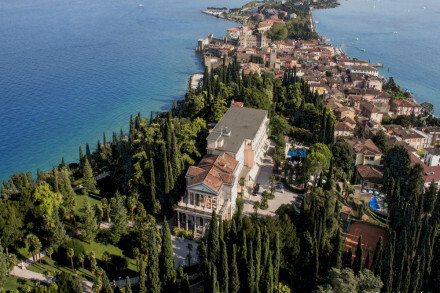 Go on a boat trip across Lake Garda and see the villa of D'annunzio, the eccentric Italian nationalist. 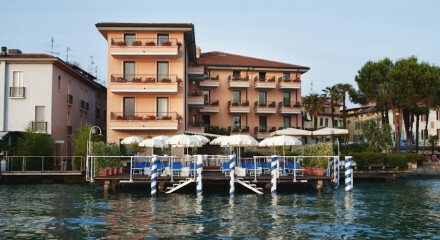 Set in the historic centre of Sirmione. 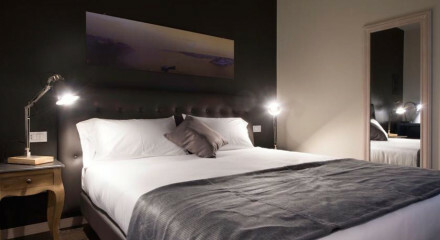 Spa and sauna facilities on-site, and massages are available on request. Breakfast, lunch and dinner can be held on the terrace overlooking Lake Garda, but you can eat in bed if you want more intimacy.